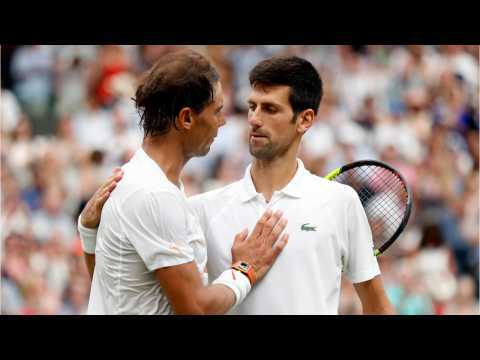 Rafael Nadal and Novak Djokovic will face off in the Australian Open finals. This is their first major final meeting in five seasons. Tennis enthusiasts are excited for a repeat of their six-hour turf war in Australia in 2012. That match lasted 5 hours 53 minutes. Djokovic won that 2012 final match 5–7, 6–4, 6–2, 6–7, 7–5. 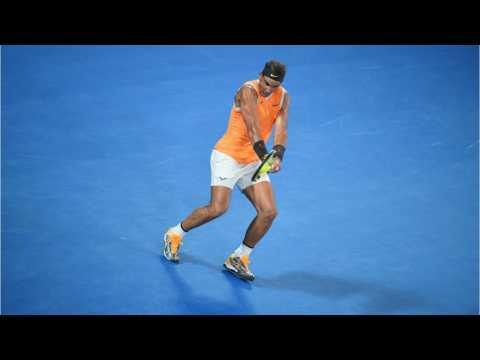 After conquering defending champion Roger Federer, 20-year-old Stefanos Tsitsipas could not see off two greats within a week as he was comfortably beaten by a superb Rafael Nadal, who will now compete in his sixth Australian Open final. Tsitsipas beat Federer in four sets in the fourth round Sunday and promised to "do something good" against Nadal in a highly-anticipated semifinal, but the Spaniard was too powerful for the Greek, giving him little opportunity to become only the third man to beat both Federer and Nadal at a major. The semifinal was as comfortable for Nadal as the 6-2 6-4 6-0 scoreline suggests. Is Andy Murray's Tennis Career Over? CNN reports that Andy Murray lost his first round Australian Open match to Roberto Bautista Agut. It could be the last match of Murray's bright career. The match was a four-hour, five-set thriller. Last Friday, Murray announced he would be quitting the sport this year because of the hip pain he experiences. The score of the match was 6-4 6-4 6-7 (5-7) 6-7 (4-7) 6-2. Murray wants to say farewell in July at Wimbledon but has admitted this Australian Open could be his final event. As of now, world No. 1 Rafael Nadal and No. 2 Novak Djokovic are still scheduled to play in a December exhibition in Saudi Arabia, Deadspin reports. The players have yet to decline the invitation even as details about the murder of journalist Jamal Khashoggi continue to emerge. Nadal told the Associated Press, “Of course I’m aware of the situation. But I had a commitment since one year ago to play there.